cards that are missing a capital letter and end punctuation. permanent marker, a Mr. Clean Eraser will wipe off the numbers. Put a magnet on the back of each card unless you are going to use a pocket chart. beginning capital letter, and the appropriate punctuation. filling in the correct answers with a red dry erase marker. 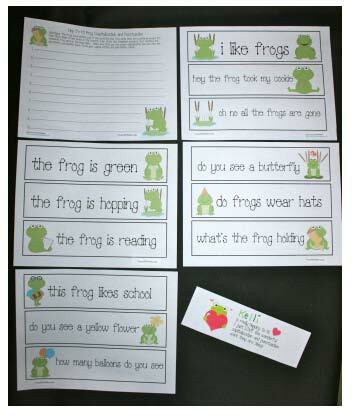 Later, you can use different sentences and use the recording sheets as an assessment. This packet also includes a certificate of praise.